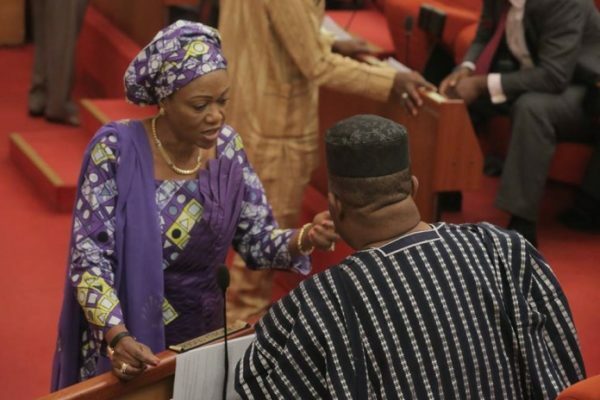 Senator representing Lagos Central Senatorial District Remi Tinubu has lamented to the Senate that she doesn’t feel safe in her office. The Cable reports that Tinubu, speaking before the Senate, revealed that she resumed her office in 2019 to find some “anomalies”. The post “I don’t feel safe in my office” – Remi Tinubu appeared first on BellaNaija – Nigeria breaking & top news to the World 24/7. Read Today.